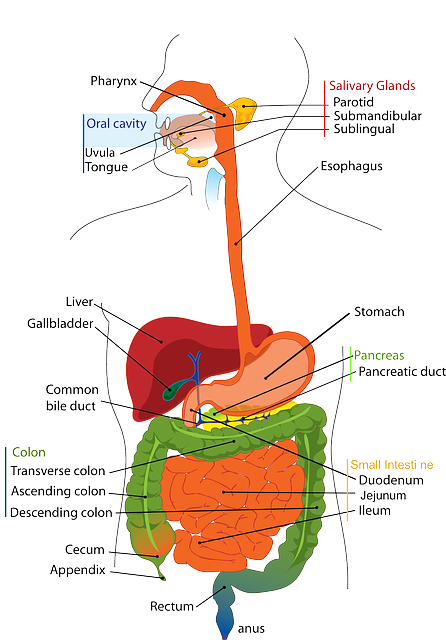 The small intestinal system and the colon both play an important role in your digestive system. Take care of them and life is much more comfortable. 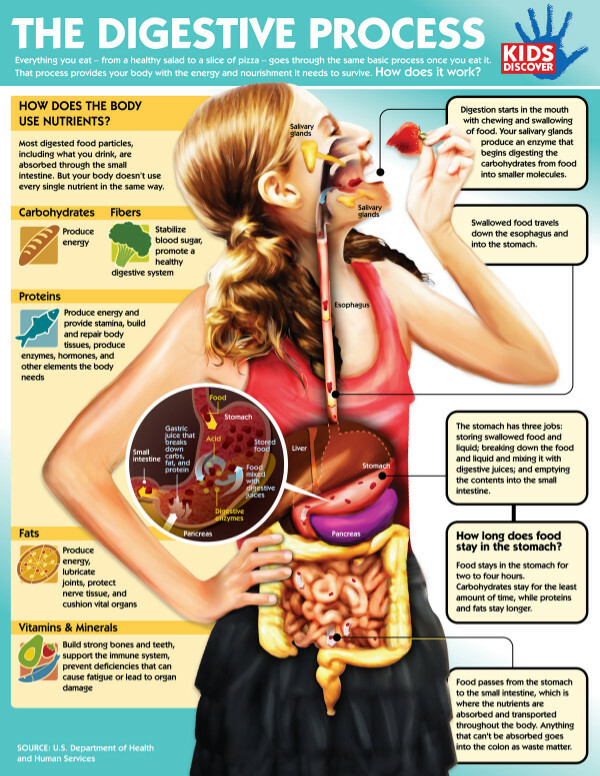 The average American diet can wreck havoc on the intestinal system. And an unhealthy intestinal system can lead to a host of other problems. Reabsorbs water and electrolytes and sends them back into the blood stream. Eliminates cellular waste and toxins released from cells. Eliminates digestive by-products and indigestible substances. 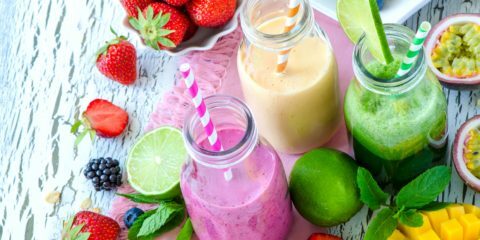 Houses over 700 species of bacteria, some of which are considered friendly bacteria, that produce vitamin B12, Biotin, and K and protect us against harmful some bacteria, virus, and fungus. 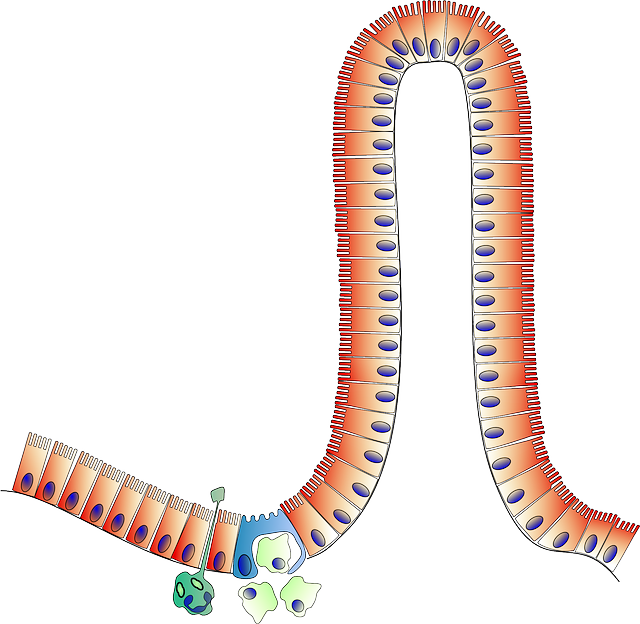 Your diet directly influences the diversity of microbes in the intestines? Undigested meat and other foods cause mucus buildup in the colon? This buildup produces toxins that enter the blood’s circulation? Resisting the urge to have a bowel movement causes waste material to build up and become compacted, leading to constipation? Causes of constipation can include stress, medication, poor dietary habits, inadequate fiber, dehydration and lack of exercise. Do you drink alcohol daily? Do you exercise less than 3 times a week for 30 minutes? Do you eat 4 oz (size of a deck of cards) of red meat more than 3 times per week? Is your stool hard and dry? Can you have a bowel movement without straining? Do you delay your bowel movements? Do you eat less than 5-7 servings of fruits and vegetables daily? 14-day cleansing product that helps rid your body of common colon toxins that affect your overall health and supports natural waste elimination to provide a sense of energy and well-being. Break down toxins and undigested food to keep your intestinal tract healthy. A unique combination of healthful friendly bacteria to help maintain and replenish intestinal supply. Each capsule contains 6 billion microorganisms. Quercetin Ain’t Nothin’ to Sneeze At!